During these weeks that qualify as winter on Mississippi State University’s campus—when students, ensconced in scarves and woolen coats, clutch steaming cups of coffee and rush across the Drill Field to escape the cold—it’s nearly impossible to remember how suffocating the South’s summers can become. Exit an air-conditioned building in mid-July and there’s an excellent chance your sweat glands ignite before you take more than two steps. At least there’s plenty of iced-tea to chug away the thirst brought on by temperatures that basically melt anyone who lives north of Tennessee. Believe it or not, we—humans—are the lucky ones, blessed with sweat glands and the wherewithal to make iced drinks or operate air conditioners or strip to douse ourselves with a hose. Other animals aren’t so lucky. Consider the raw deal dogs face during a Mississippi summer. Dogs can’t ditch their coats and cannonball into a swimming pool. Dogs don’t have shoes or sandals to protect their delicate paws from concrete so hot it contorts the horizon. And if a dog must laze about his or her owner’s yard while said owner works or runs errands or attends a child’s sporting event, there’s no practical, affordable means of providing the pup with a cool bowl of water. 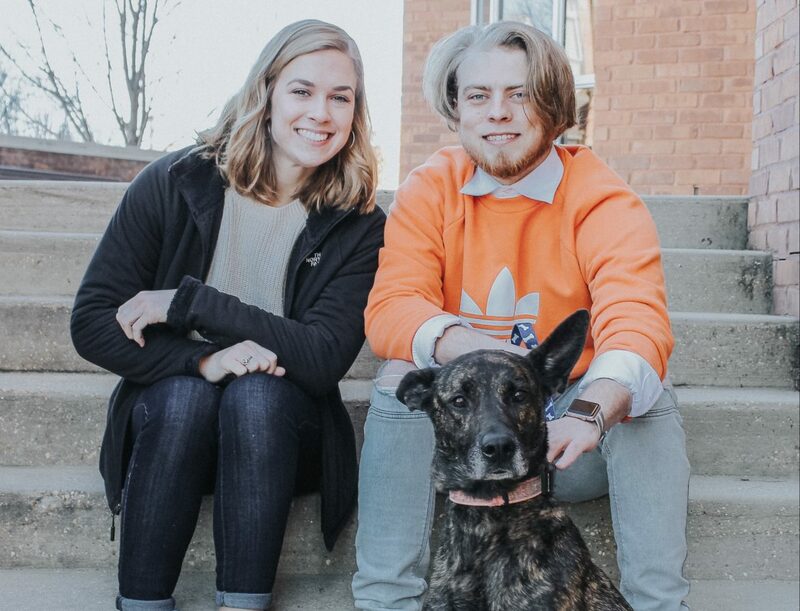 Courtney Slattery, a 20-year-old junior at Mississippi State University, is attempting to make summers a little more tolerable for dogs. She’s the CEO of Glacier Bowls, a start-up that specializes in designing dog bowls that can keep water cool. When Slattery first conceived the idea for Glacier Bowls, she had no idea how the bowl would effectively prevent cold water from becoming tepid during summers in Houston (her hometown). In fact, Slattery and her mom conceptualized Glacier Bowls without the intention of developing the product; they simply wanted to make cold water available to their chocolate Labrador, Scout, while the family worked. However, searching for a Yeti-like dog bowl didn’t yield results. This surprised Slattery and her mom, but the two didn’t do anything but think, “Hey—wouldn’t it be nice if this actually existed?” Their brainstorming ceased. Scout—and all dogs—would have to wait for relief. And like those heat-stuck dogs, the development of Glacier Bowls trudged along. It wasn’t until February 2018—months after Slattery and her mom had failed to find a bowl for Scout—that Glacier Bowls became more than a fleeting wish shared between a mother and her daughter. During that semester, Slattery enrolled in an entrepreneurship course, one required to earn her minor in business management. Her professor asked the students to pitch a product to the class. Slattery admits the assignment caught her off-guard. “At the time I thought [the elevator pitch] was optional,” Slattery says. She scrambled to come up with an idea before the pitch. She phoned her mom and the two discussed their dog bowl idea. The morning after she had called her mom, Slattery pitched what would become Glacier Bowls, and after the pitch her professor – Dr. Sohrab Soleimanof – encouraged her to develop the concept.  Over the course of the Spring 2018 semester, she devoted her work for the entrepreneurship course to refining the product—and her work proved worthwhile when she won the course’s end-of-the-semester pitch competition, one judged by entrepreneurs who doubled as Mississippi State University alumni and faculty. Despite other entrepreneurs lauding Glacier Bowls’ potential, Slattery remained skeptical about the concept. However, she didn’t abandon the idea, and during the summer of 2018 she committed to developing the dog bowl. When she returned to Mississippi State University for the Fall 2018 semester, Chase Parker—who is Slattery’s business partner—encouraged Slattery to seek guidance from the Center for Entrepreneurship and Outreach. Whereas Slattery had been intimidated by the E-Center because of its glass walls and “really smart people” working hard at their computer stations, upon meeting the students Slattery felt welcomed. With aid from her newfound peers, Slattery excelled in the E-Center’s VentureCatalyst program. In the late fall of 2018, she pitched to the Peer Review Entrepreneurship Panel (PREP), an experience that provided her with invaluable insight pertaining to the process of innovation. Prior to PREP, Slattery had planned to use a novel material to make her bowls keep water cool, insulating the bowl. But the PREP—which included several electrical engineers—suggested alternative design ideas proving much more effective for Glacier Bowls. Slattery and Parker took the board’s suggestion to heart. When the duo pitched to ECAB in December 2018, they proposed a new design. That decision paid off. If Slattery can recruit electrical engineers, she believes Glacier Bowls will have overcome its primary challenge. And if the start-up can prototype then produce en masse its bowls, Labradors and Huskies and Pugs will have a Mississippi State University Bulldog to thank for cool, comfortable summers.